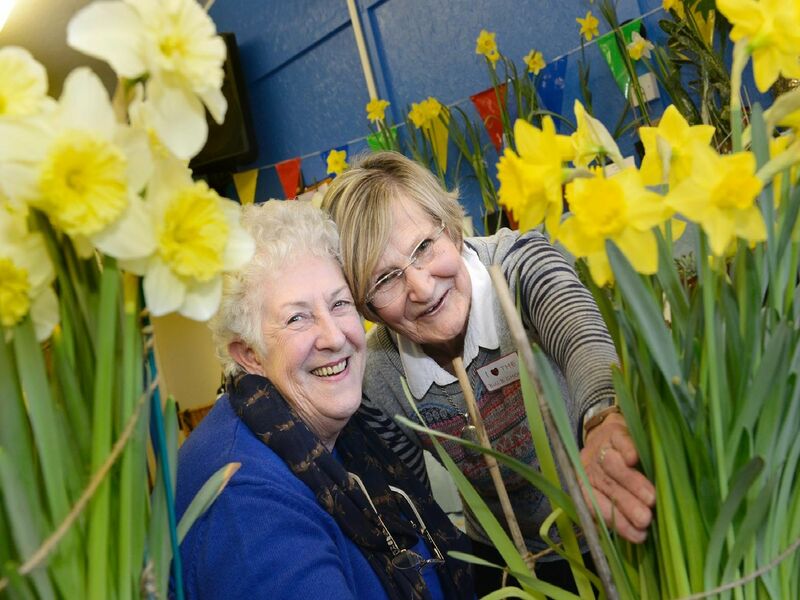 IN PICTURES: Horncliffe's anniversary spring bulb show is a blooming delight! To celebrate the 60th anniversary of the show all entries were free and, for one year only, the prize money was doubled. As can be seen in these pictures by Jane Coltman, the show was a resounding success and despite tricky weather conditions it was a great display. Horncliffe Spring Bulb Show 2019.' Eileen Clark with her winning container of Crocuses. Horncliffe 60th Spring Bulb Show. At the 2019 Horncliffe Spring Bulb Show Shirley Weatherburn had the best scones.